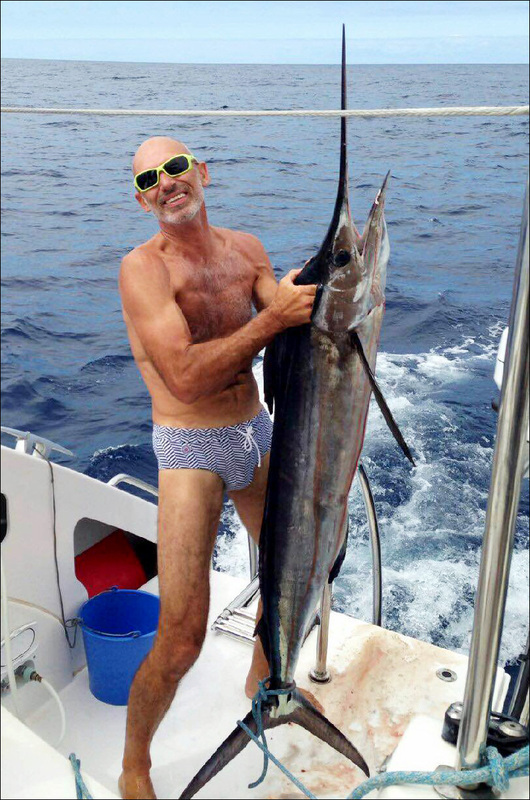 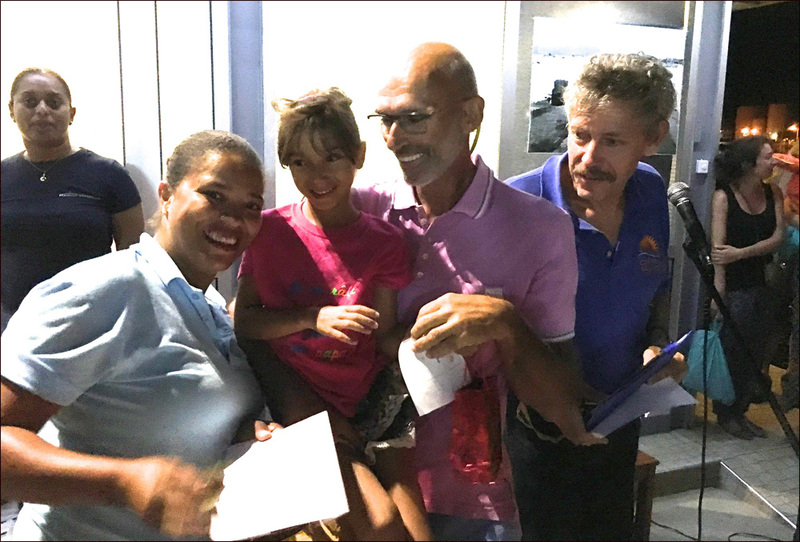 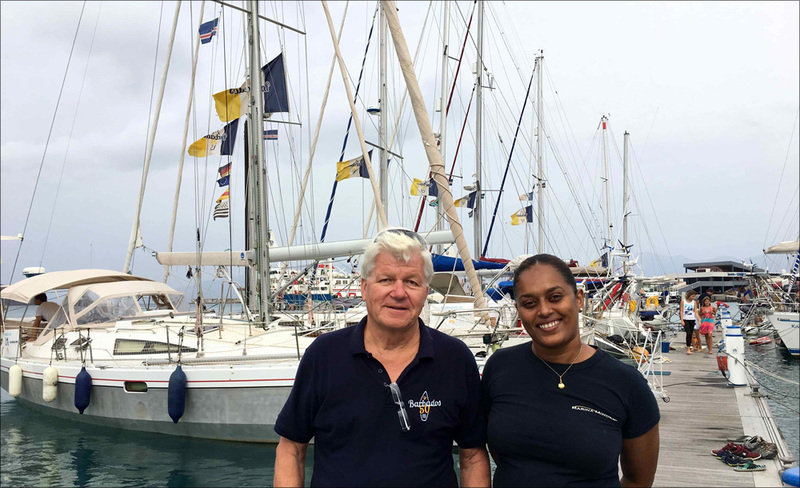 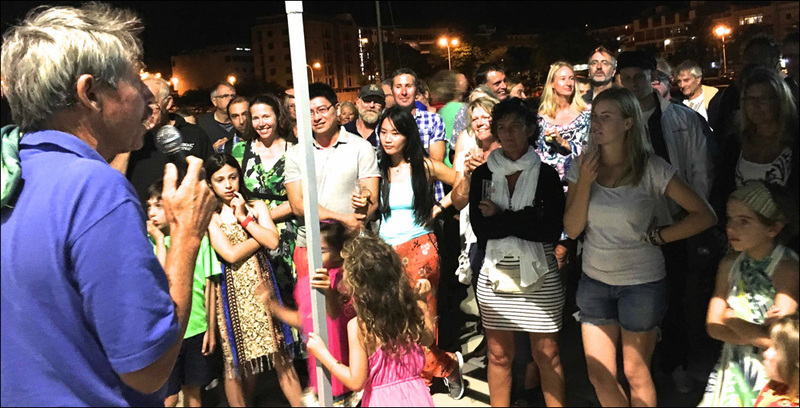 After more than three weeks in the Cape Verde Islands, the 33 boats in the Barbados 50 Odyssey have left on the longest leg of their epic voyage that will be finishing in Barbados. 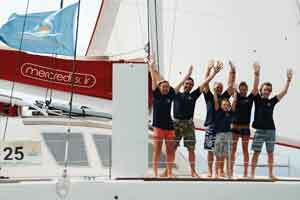 For some of them, the Barbados 50 Odyssey had a symbolic start in London on 31 July. 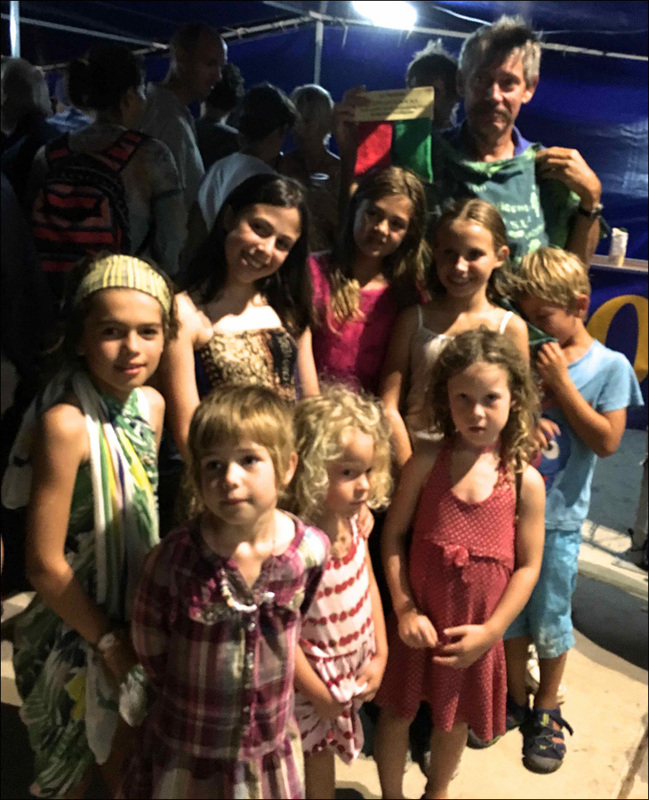 Several more boats joined them as they were making their way to the Canary Islands. 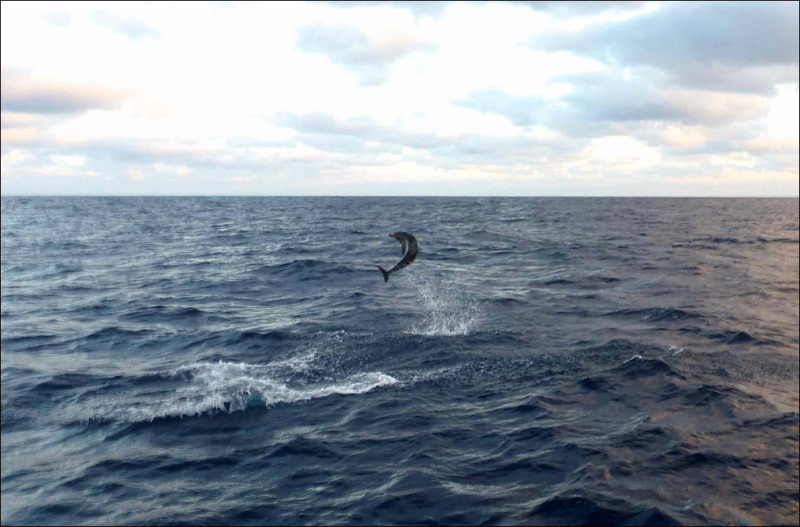 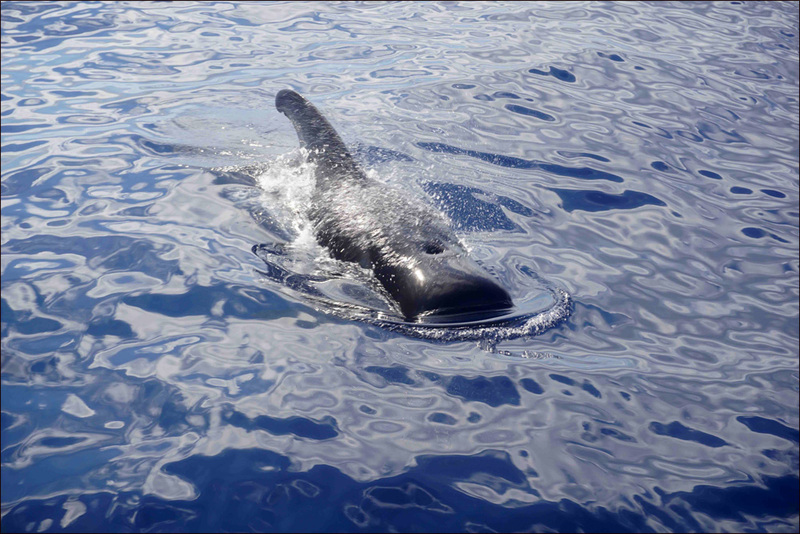 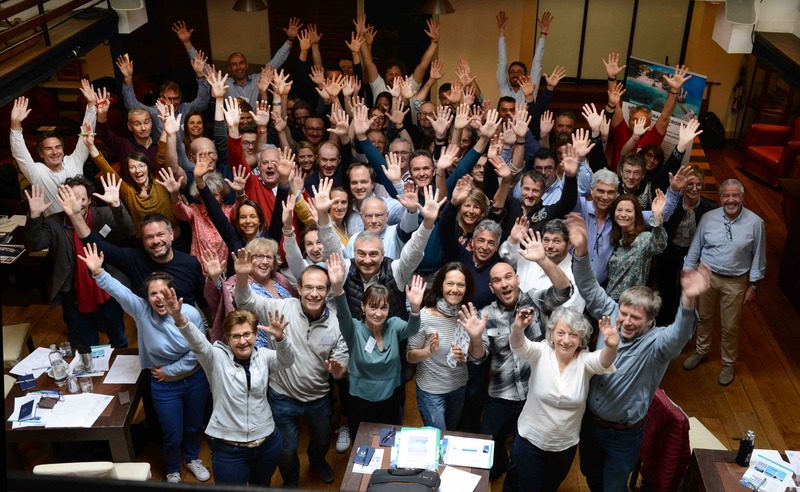 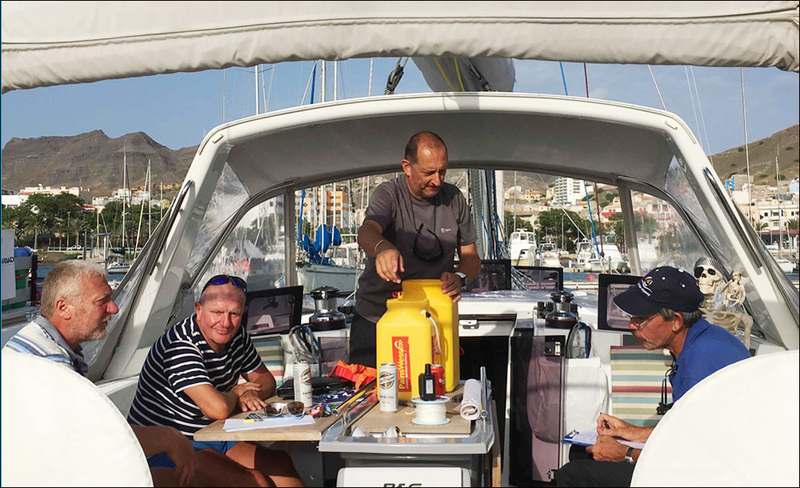 During their five-week Canarian sojourn, the participants visited all Canary Islands. 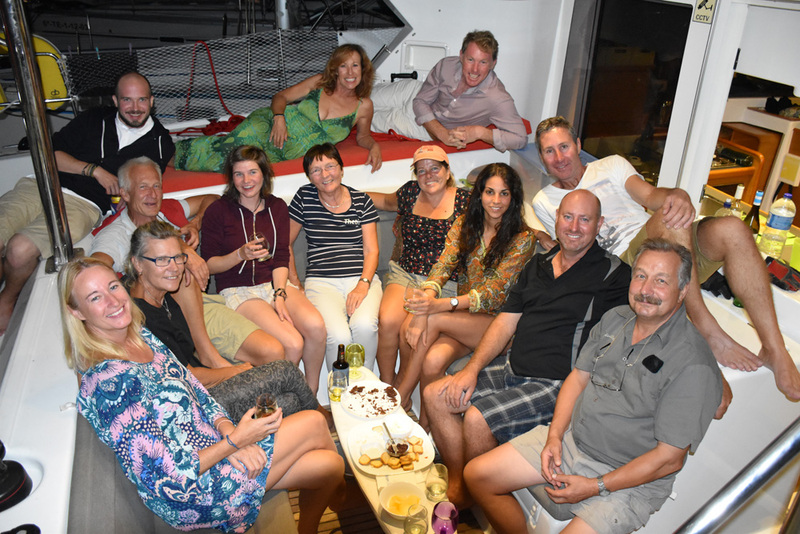 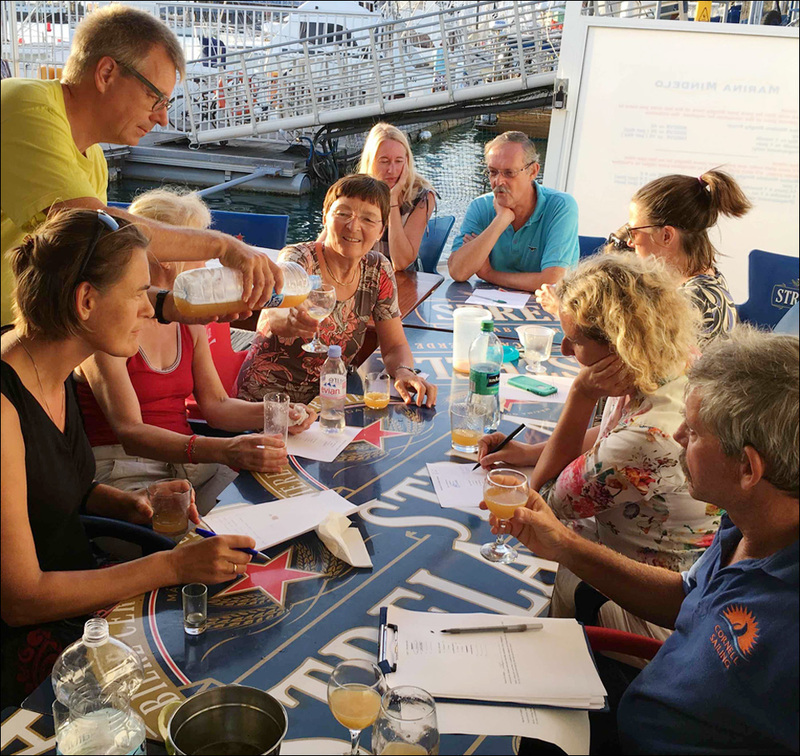 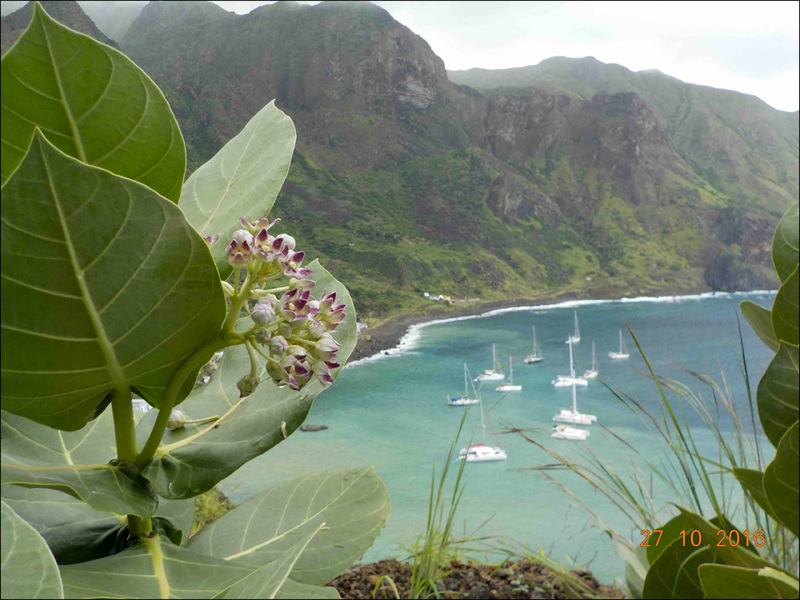 While in the Cape Verdes, the participants took part in a cruise to some of the most attractive islands of the archipelago. 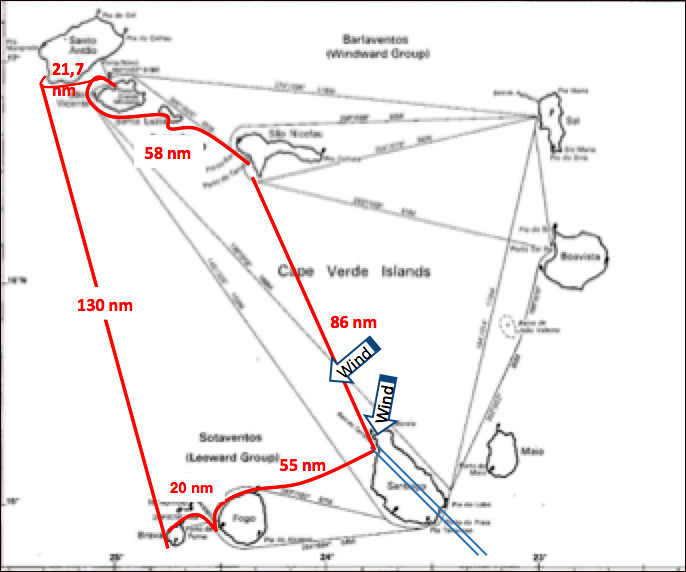 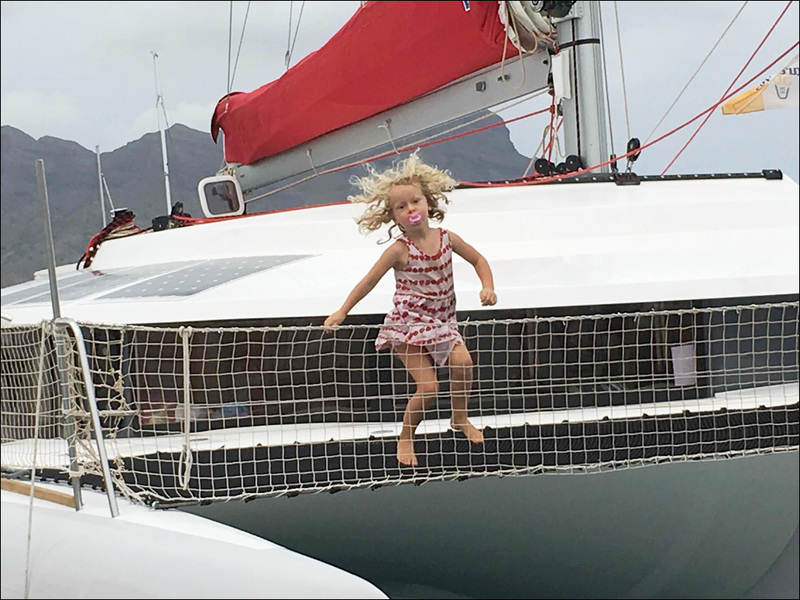 The last two boats to join the fleet in Mindelo were Nelia and Escape. 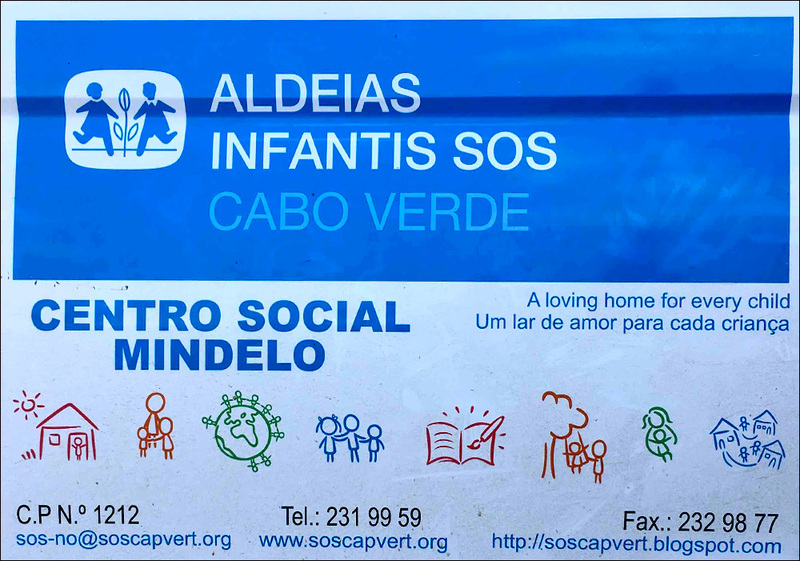 Participants in Barbados 50 donated to the SOS Children’s centres in the islands of Fogo and São Vicente 100 packs of essential items. 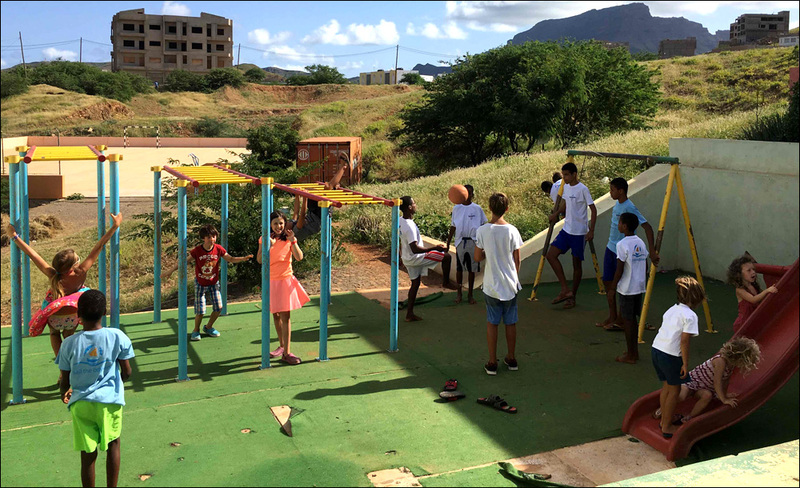 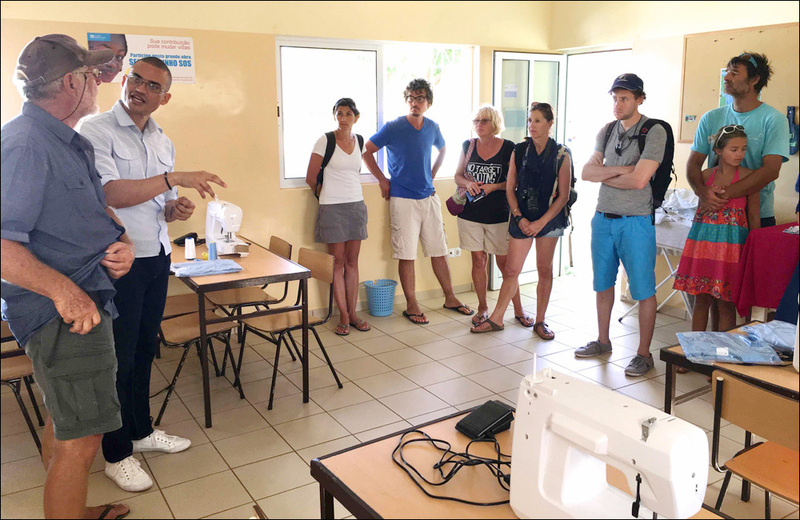 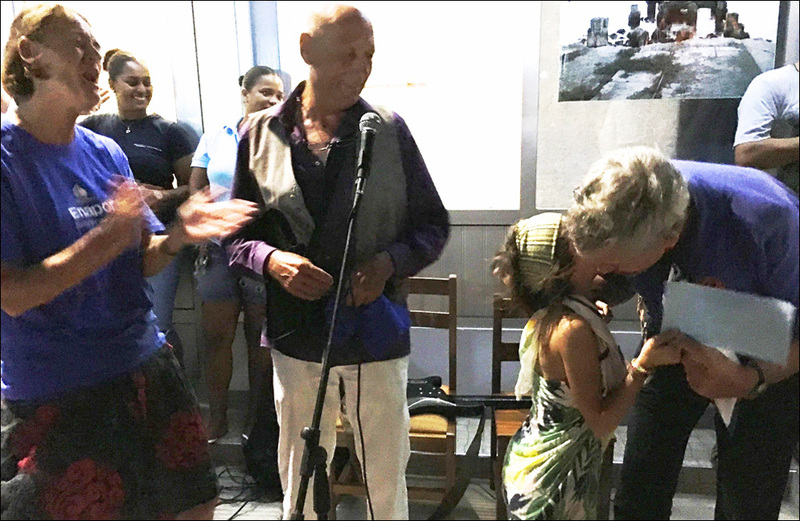 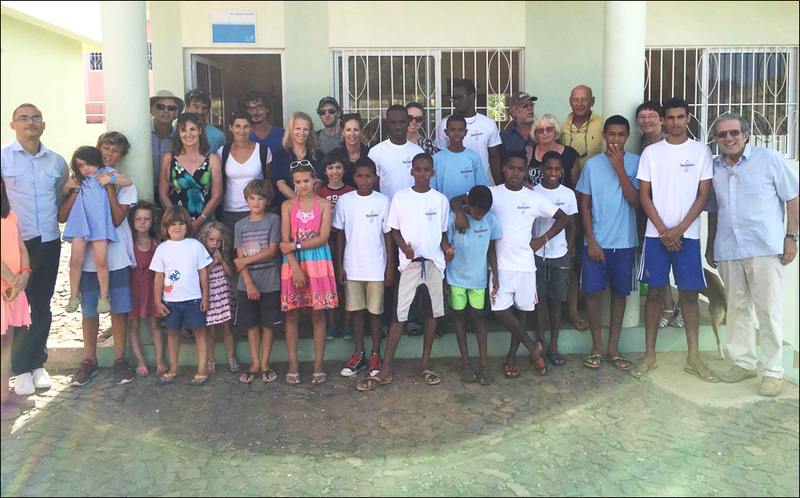 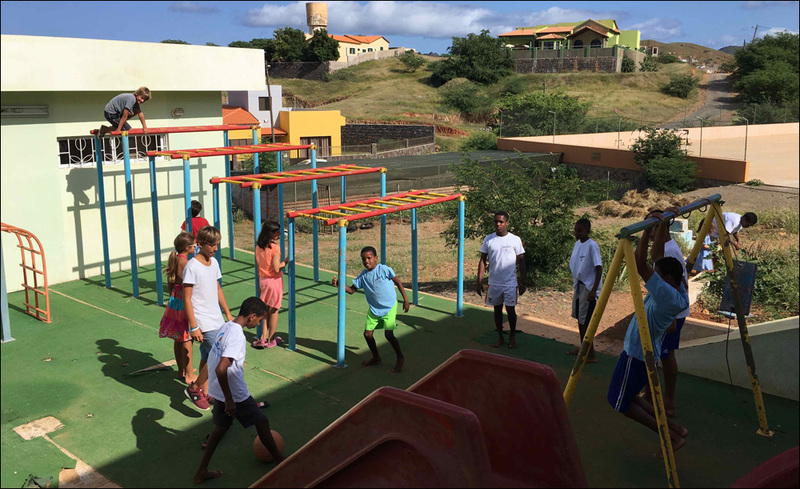 While in Mindelo, a group of sailors visited a complex set up for homeless children. 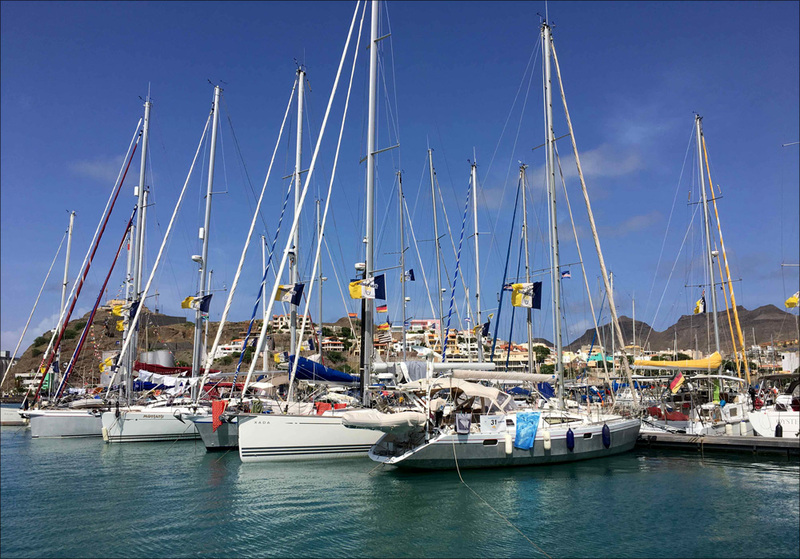 The last days in Mindelo before the start of the leg to Barbados was busy with preparations, maintenance work, provisioning but time was also found for friendly competitions in various fields from original recipes of alcoholic and non-alcoholic cocktails, to a fishing competition as well as a photographic contest for children and adults. 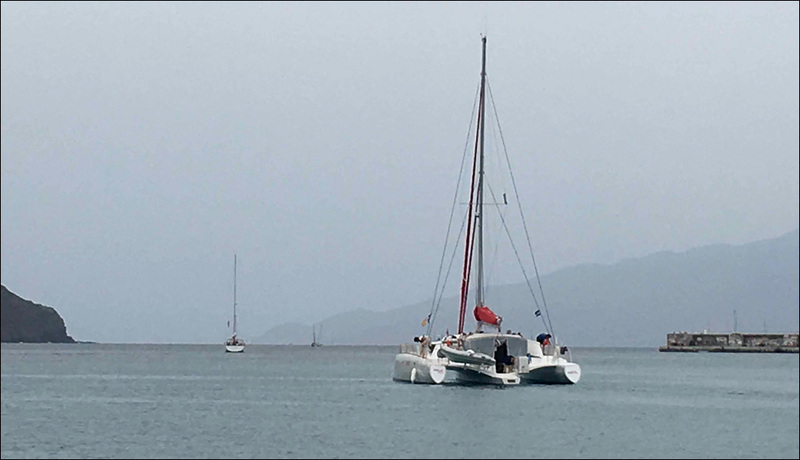 The various odysseys organized by Cornell Sailing Events have earned a reputation for the pervading sense of friendship and camaraderie among participants. 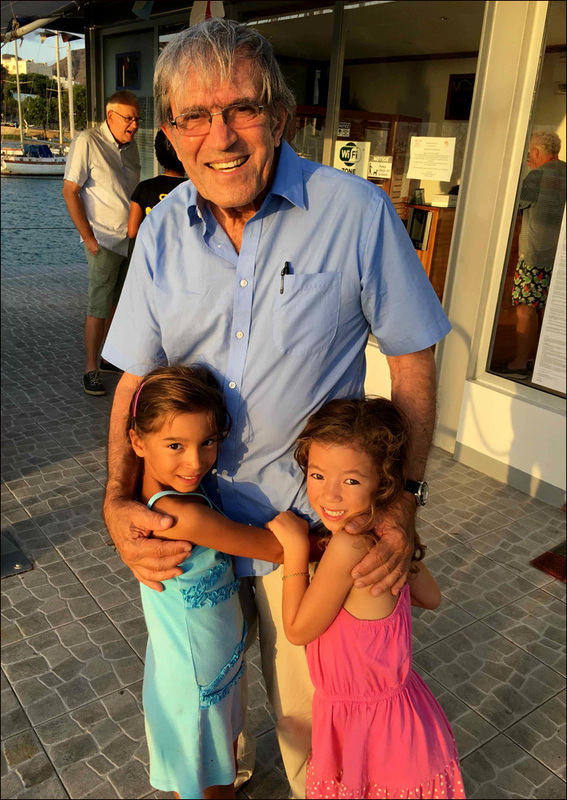 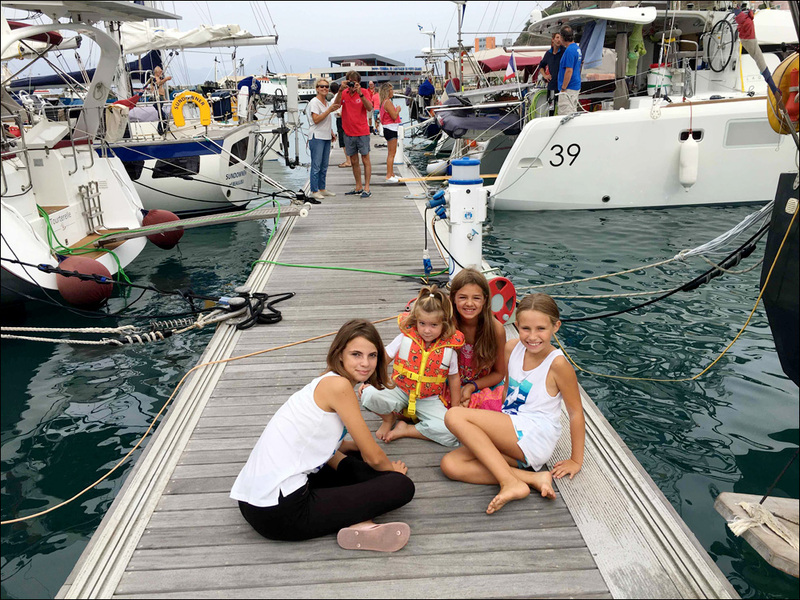 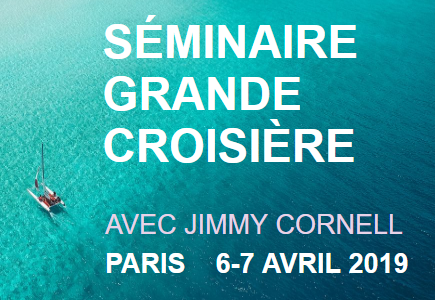 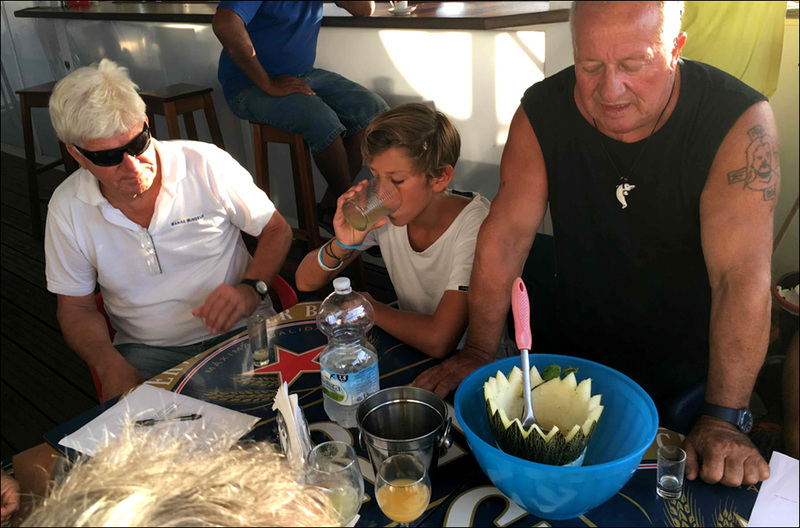 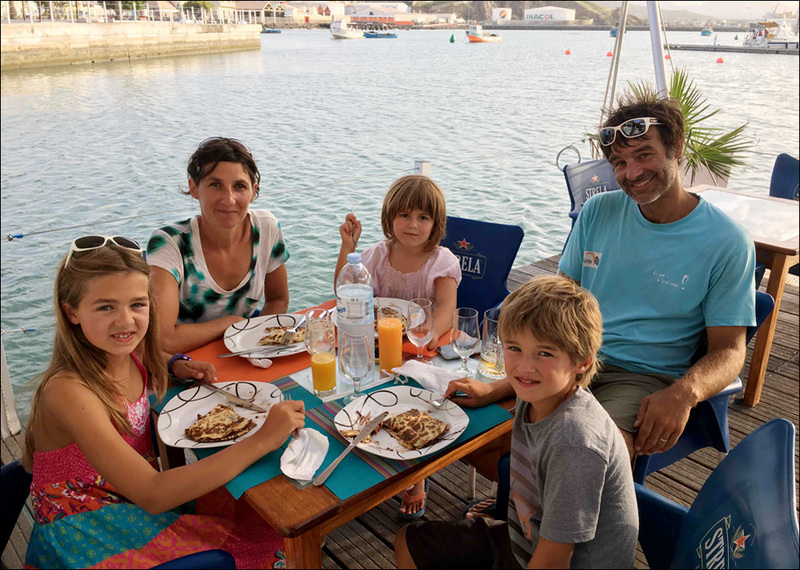 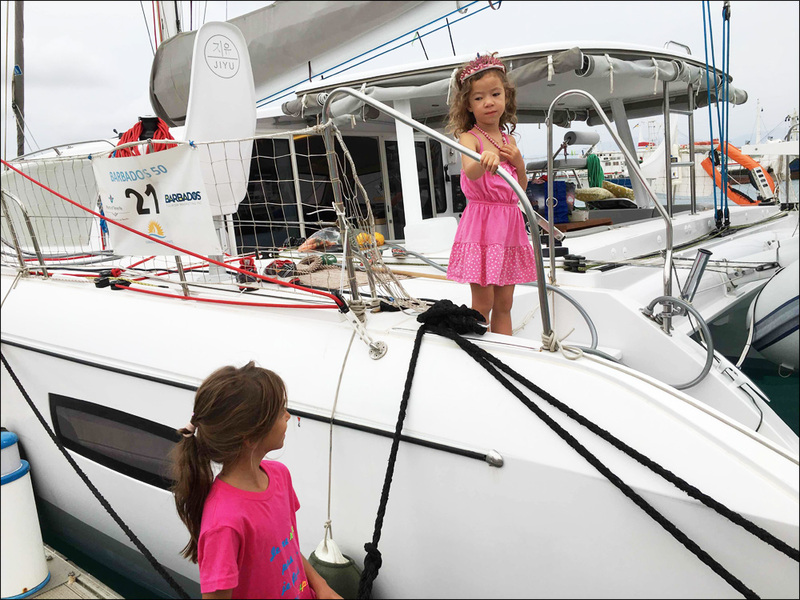 Among them are many families with children, that led the French magazine Voiles & Voiliers to describe these transatlantic events as “La Transat des Enfants”. 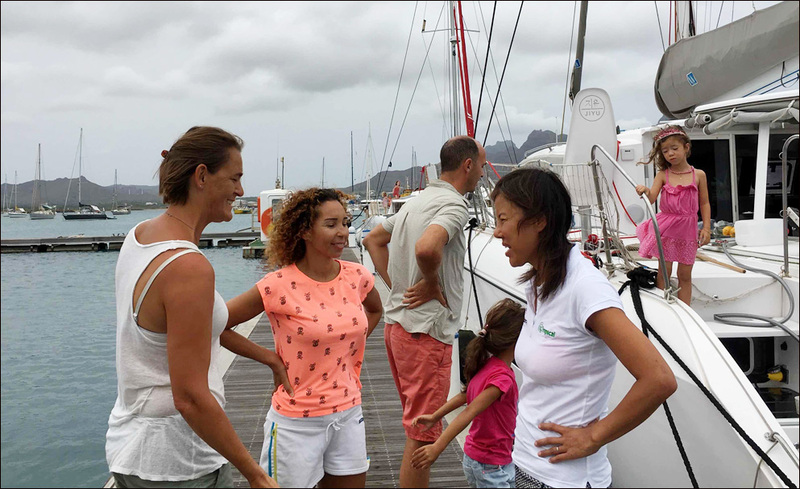 An atmosphere of excitement and anticipation became palpable between participants as the day of the start got closer.